Christmas is about having a jolly good time. And what better way to make people smile and have them feel the christmas spirit? 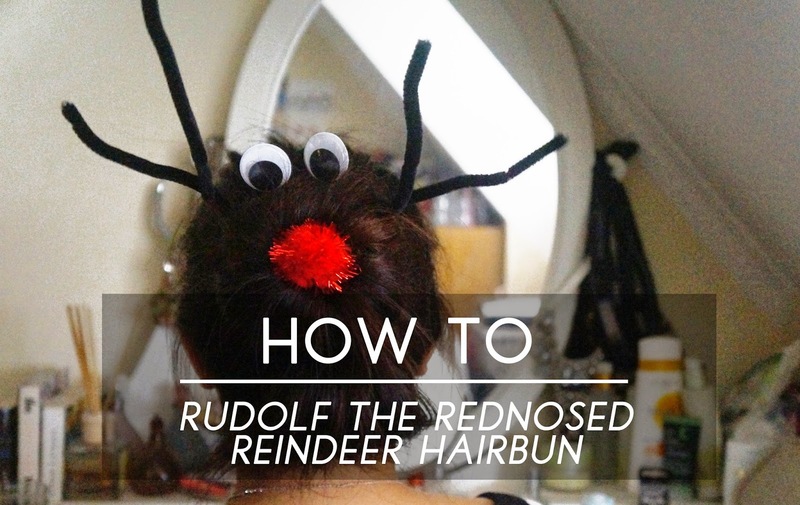 This DIY/hair tutorial will show you how to transform your hair into a christmas reindeer and will make people smile guaranteed! A friend of mine showed me a picture of this girl with a similar hairstyle and I thought it was such a cute hairstyle for a fun christmasbrunch with some friends and family. 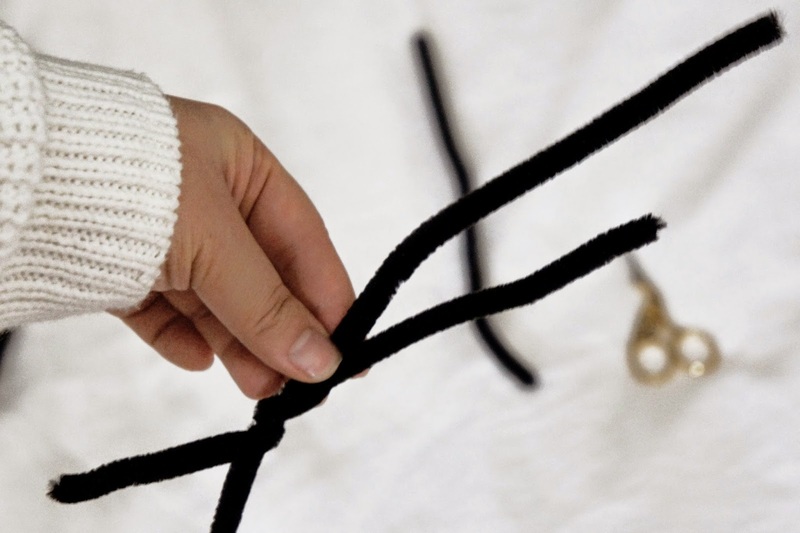 This tutorial will take about 4 minutes to do tops. Click below to see the full tutorial. 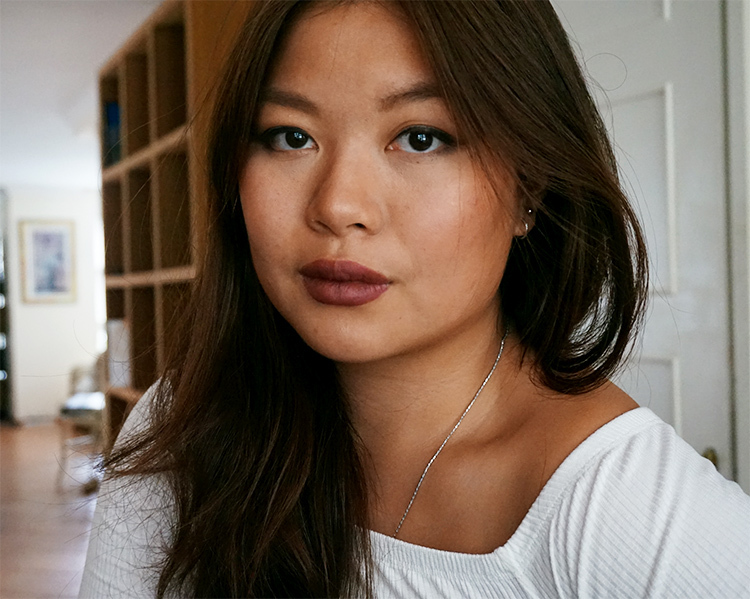 What do you think of this Christmassy hair tutorial? Would you dare to wear this? Cut the two chenille stems into 4 equal pieces and wrap one stem onto another stem at a different length of each other, this will be form the antler of the reindeer. 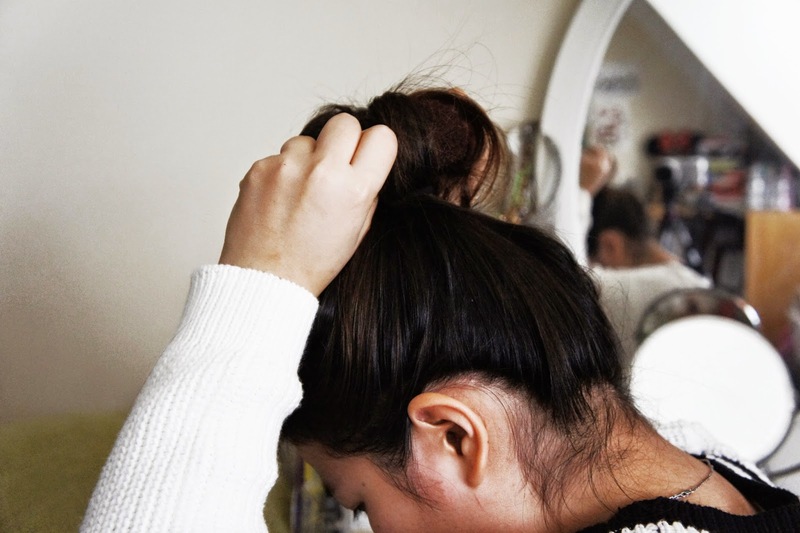 Attach a bobby pin to the end of the stem so your hair can hold it. Onto the eyes and the nose. 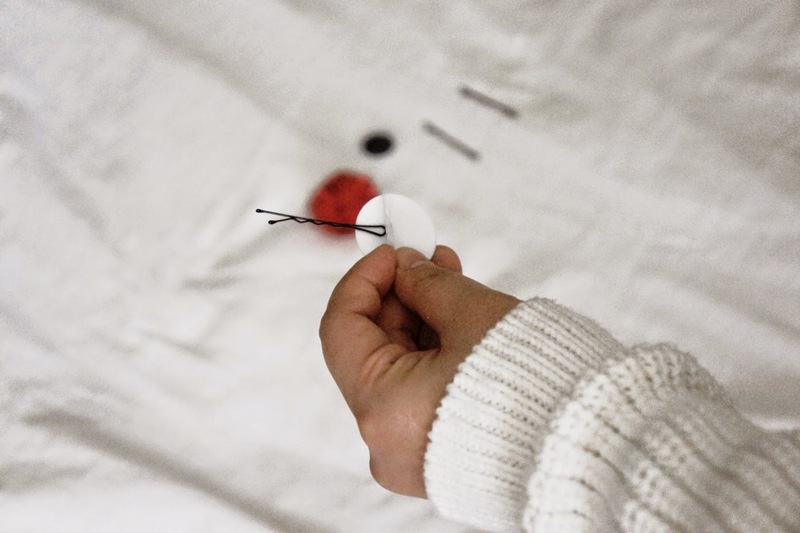 Pull the sticker of the back of the eye slightly, so a bobby pin is between the eye and the paper. Press the the bobby pin and paper tightly. 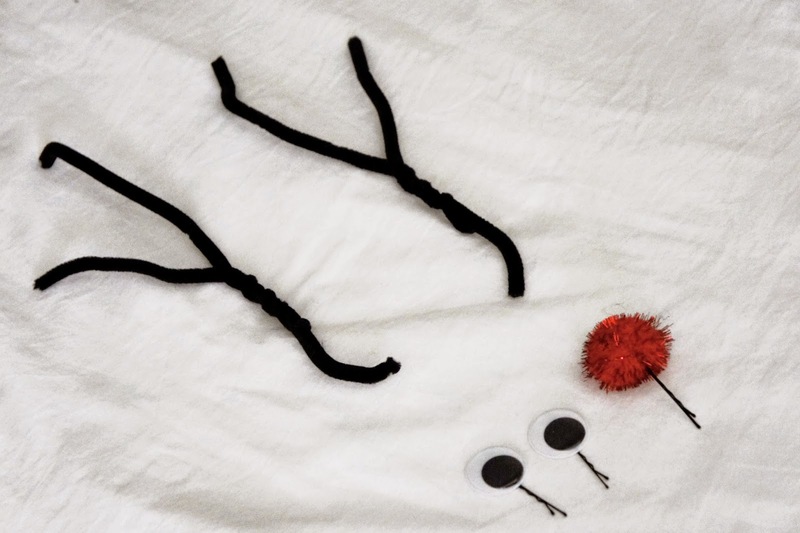 For the nose, pin the bobby pin through the pom. 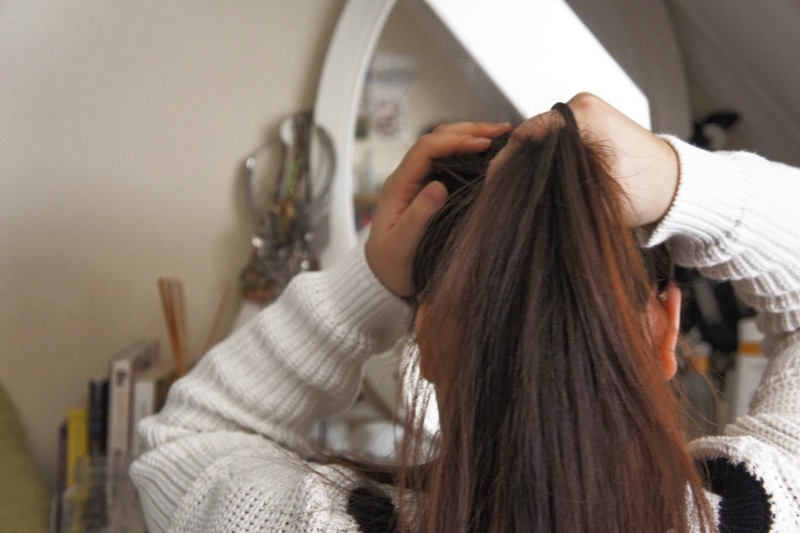 Use a hair elastic to put your hair in a ponytail. 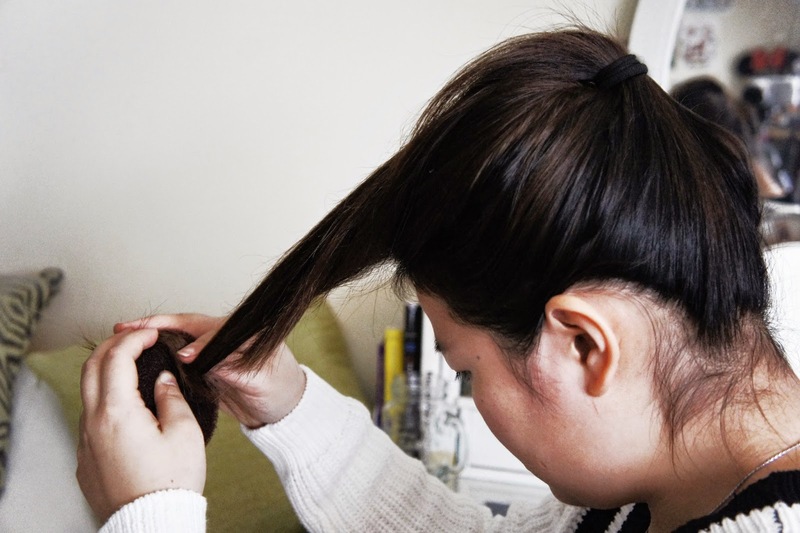 Place the ponytail at the middle of your head. This step is where the donut comes into hand. This is how I use the donut, it is quite different than the usual steps but here it goes. I put the end of my ponytail through the hole of the donut and start wrapping it over the donut. I continue to roll the donut tightly to the roots of my hair. This will keep the bun tight onto my head. 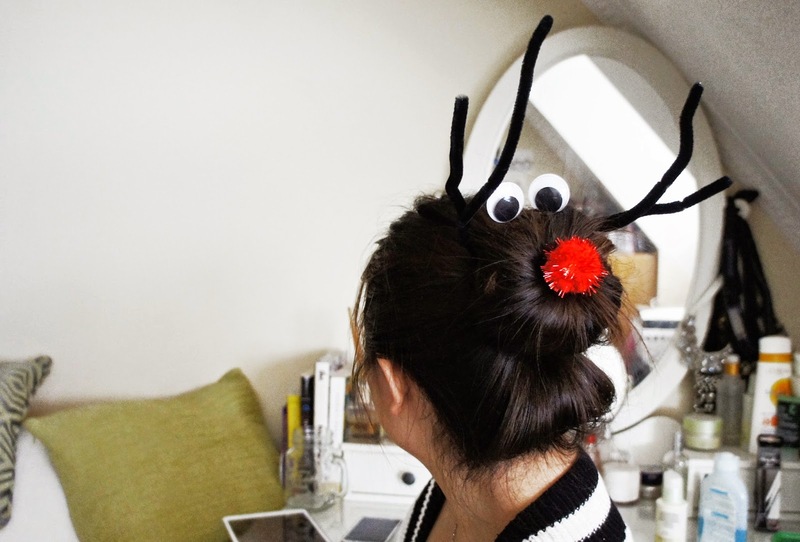 Pin the nose at the middle of the bun and stick the eyes and antlers in your hair. And there you have it! 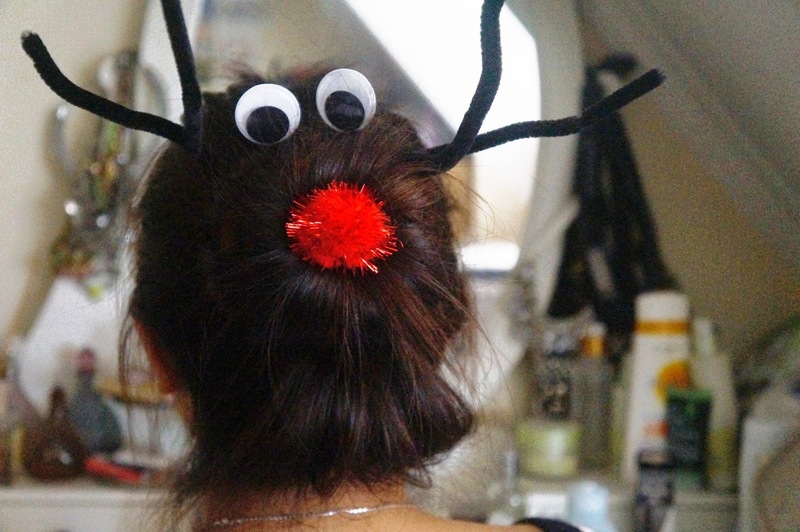 A fun hairstyle to go through Christmas!